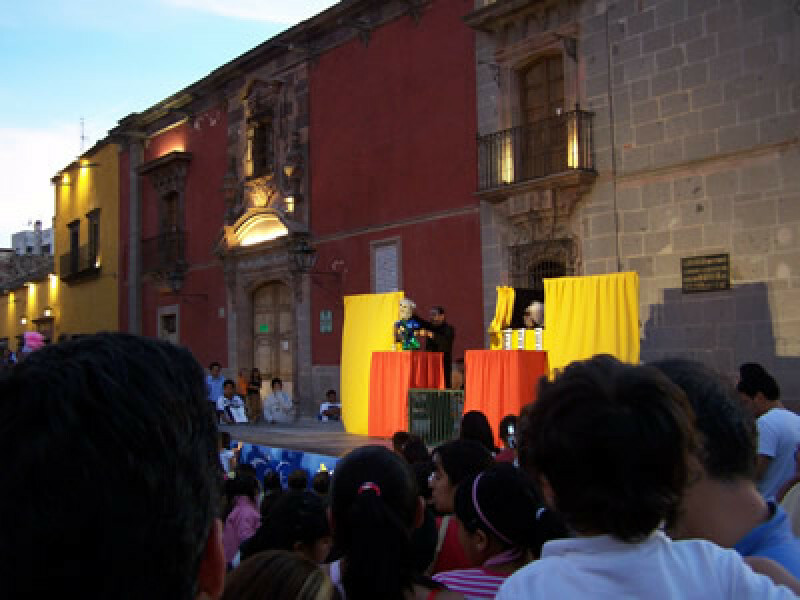 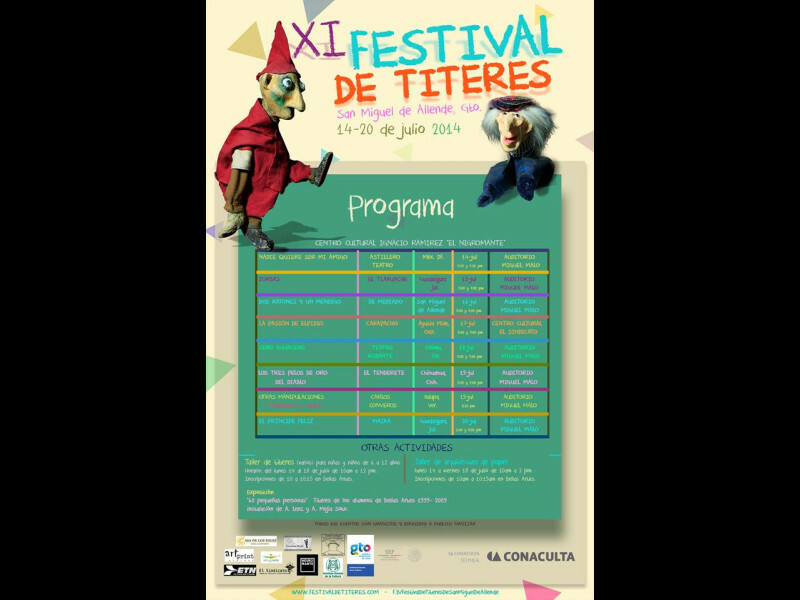 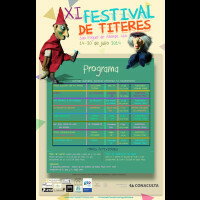 In 2014 this festival celebrated its 10th anniversary here in San Miguel. 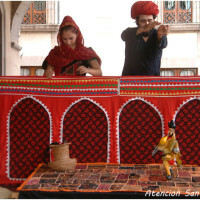 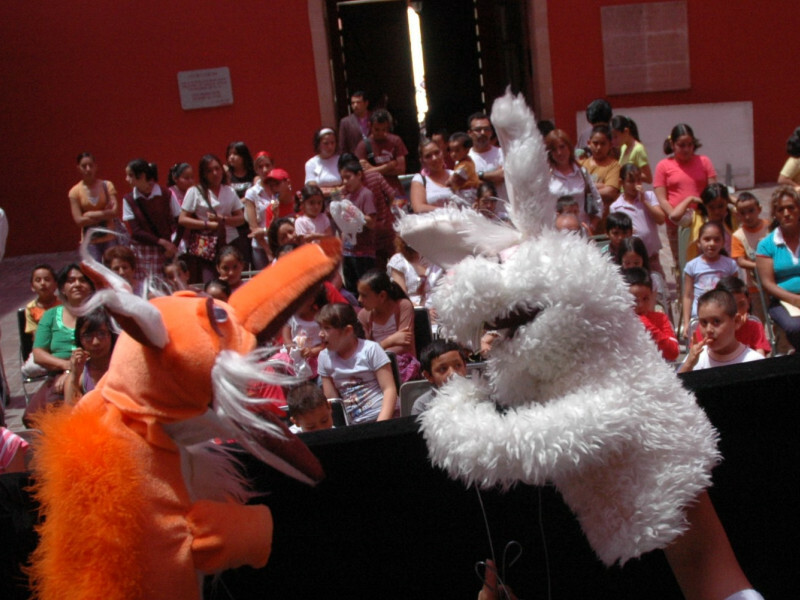 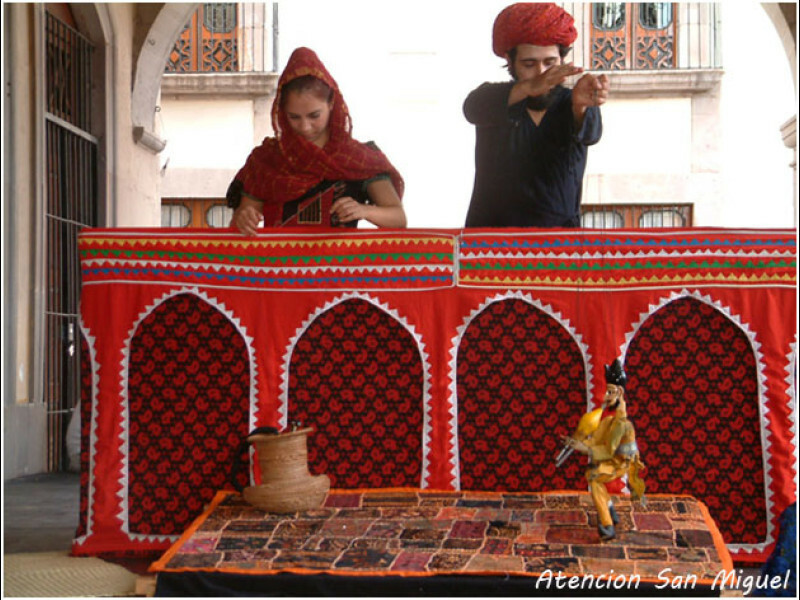 Performances are family oriented and include marionettes, rod puppets and hand puppets, and take place in town as well as at El Charco del Ingenio (the Botanical Gardens). 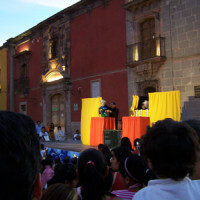 Puppeteers from surrounding areas typically join local artists in festival performances. 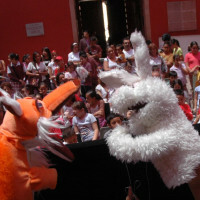 With all performances free, it's one of the best annual events for children.